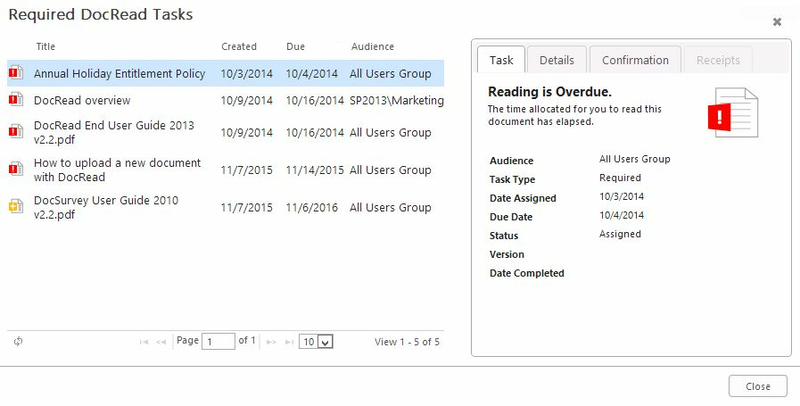 DocRead works by automatically creating time limited reading assignments to users, alerting them via e-mail when new assignments have been created and when existing tasks are completed or overdue. DocRead Publishers have the ability to send a user-defined comment containing specific information about the task to the user which will be displayed as part of the e-mails. If needed, e-mails can be disabled using the DocRead scheduler and can also be customized to match the requirements of each organization. 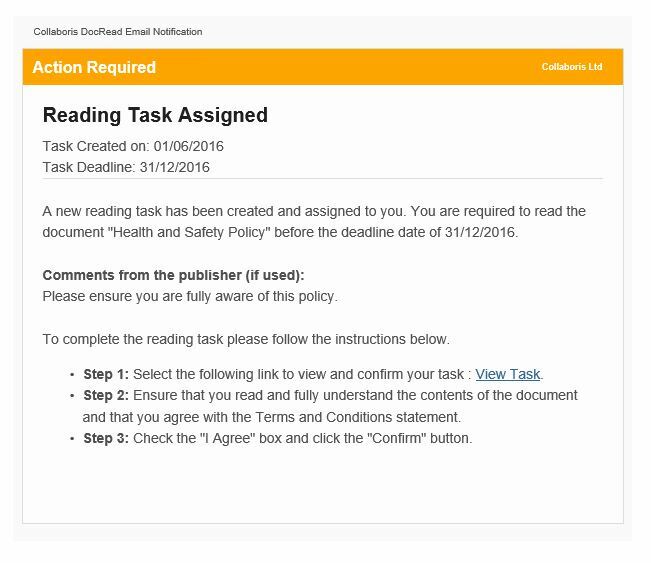 The assigned e-mail is sent when a user has been assigned new reading tasks by a DocRead Publisher. 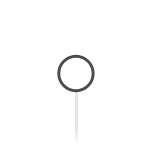 It contains clear instructions and links to the relevant document that the user can follow to complete the task. A confirmed e-mail is sent when a user has used DocRead to confirm that they agree to the contents of a document and contains a link for the user to access their DocRead Reading Receipt which can easily be viewed and downloaded. 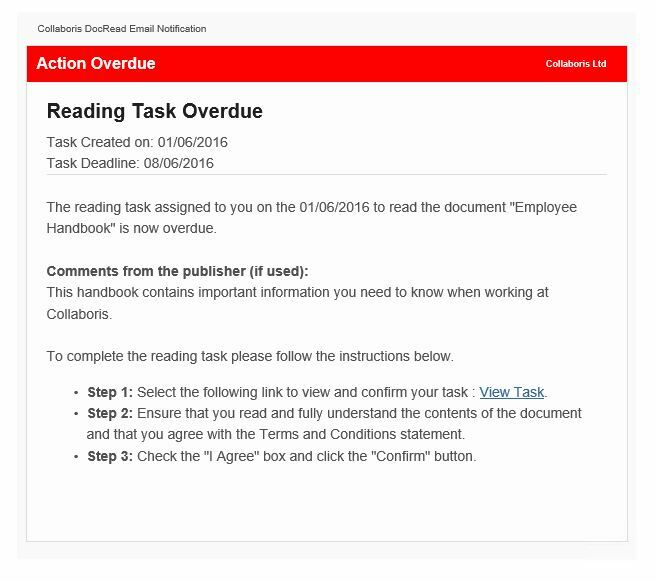 Overdue e-mail notifications are sent when a user has not completed their required reading within the time allotted by a DocRead publisher. 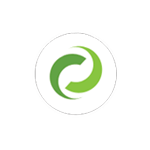 They can be configured to be repeated on a schedule until confirmation is complete. Overdue e-mails are not sent for 'recommended' documents. 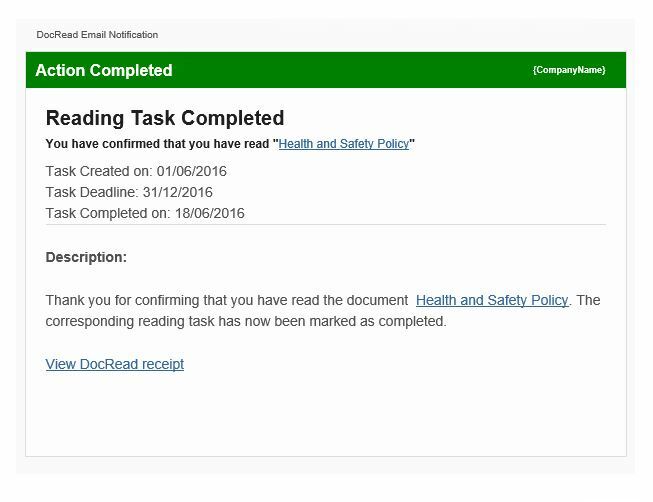 DocRead can also notify users of required and recommended reading by placing the DocRead Reading Task Web Part on a popular page such as an Intranet home page, or a MySite home page. In addition to this, if a user visits the document library (containing the documents to read), they also can access the DocRead Reading Task Web Part from the document library tool bar.